Jennifer Randle is an Accounting and Assurance Senior Manager at BeachFleischman PC. 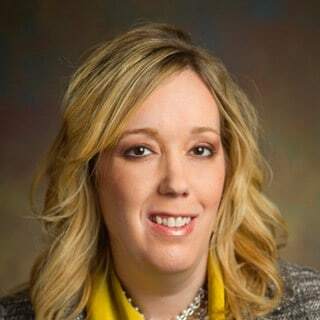 She has specialized in the audits of health care organizations and employee benefit plans in her public accounting career with over 75% of her time devoted to clients in these industries. She also serves as the Director of Quality Control.